CJ. 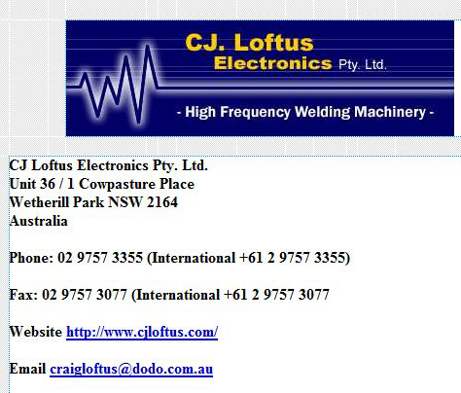 Loftus Electronics Pty. Ltd.